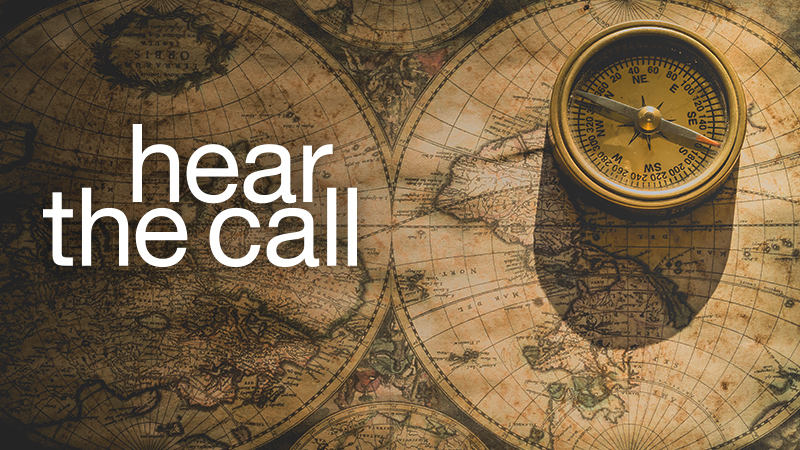 AUGUST 9 – 12, 2019 | This high-intensity weekend retreat is for adults who are exploring a personal call to join God in global mission. 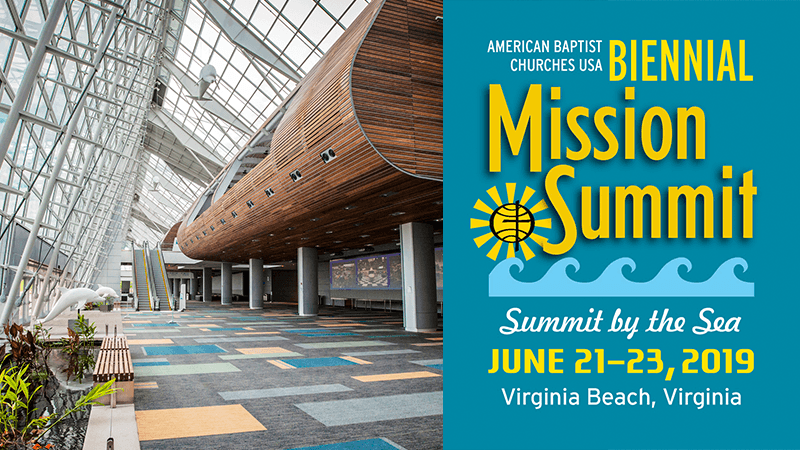 August 9–11, 2019, Virginia Beach Convention Center, Virginia – Join International Ministries and our ABCUSA family to discover and get involved in what God is doing through American Baptist ministries in the U.S. and around the world. 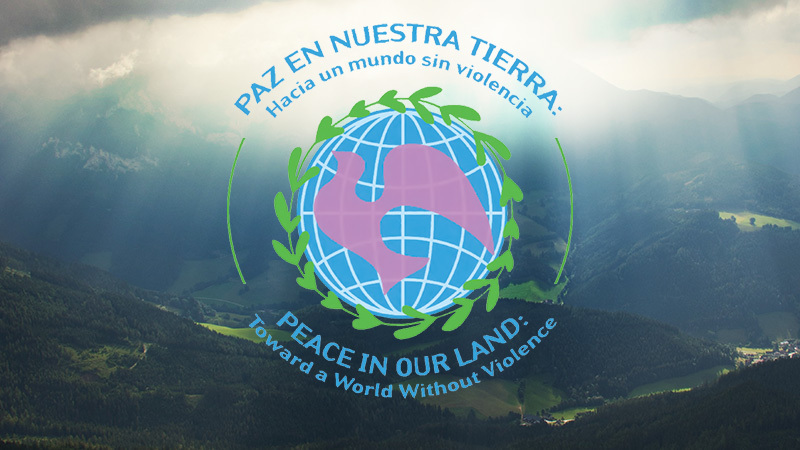 This project is to provide 20 scholarships to the 2019 Global Baptist Peace Conference, the latest in a series of international gatherings that have been sparking grassroots peacemaking movements around the world since 1988. IM global servants work alongside partner organizations around the world to advance the work that is already being done and to contribute their unique gifts to furthering God’s kingdom. 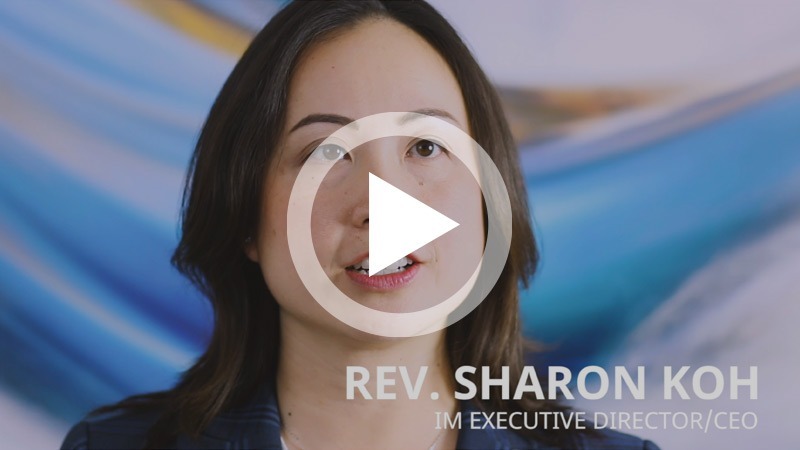 They are adults of all ages with a diverse array of backgrounds and interests, and they serve in a variety of different ministries. 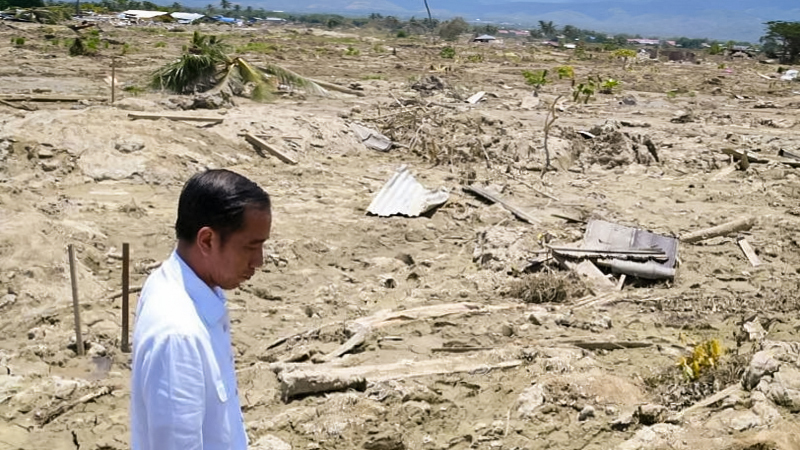 The Indonesian island of Sulawesi was devastated by a massive earthquake and tsunami on September 28, 2018, followed days later by a volcanic eruption. International Ministries is now working with local partners to provide emergency relief and lay the groundwork for long-term recovery for those affected.